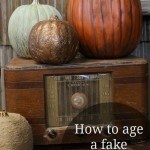 DIY Halloween decorations do not have to be expensive. If you’re like me, you save just about everything! You never know when you might need it for a future project, right? I have a clear plastic tote labeled “what-nots” that I throw all of these extras in. Any projects that help clear things out of that plastic tote so I don’t have to get a larger plastic tote is my kind of project! Well, this is the project! 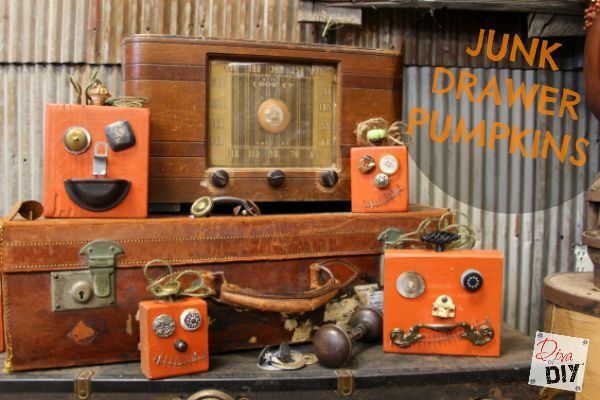 Grab your “what-not” box or junk drawer and some wood scraps, and you’ll have everything you need to make your own recycled pumpkins. 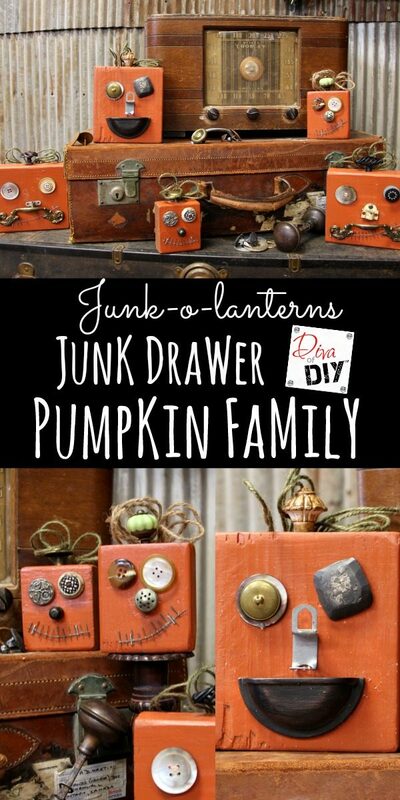 I am so in love with these junk drawer pumpkins! Each pumpkin has it’s own unique personality so I gave each one their own name. It’s like “Mr. Potato Head” in the pumpkin world. 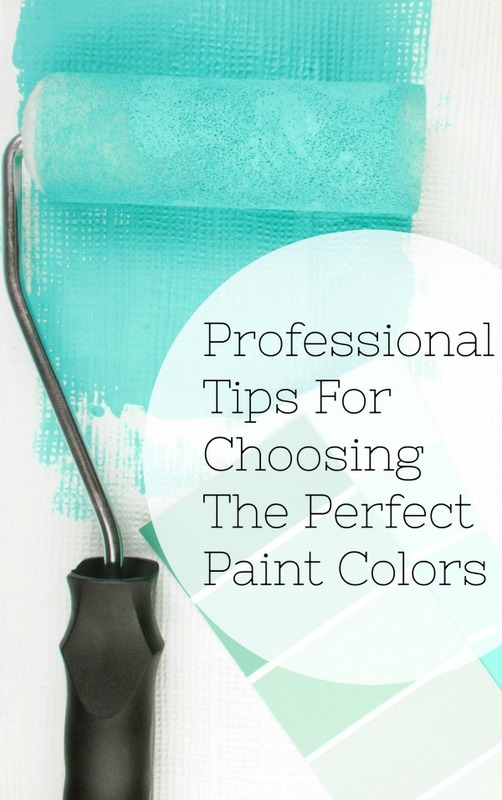 Step 1) Spray paint your wood scraps color of choice. 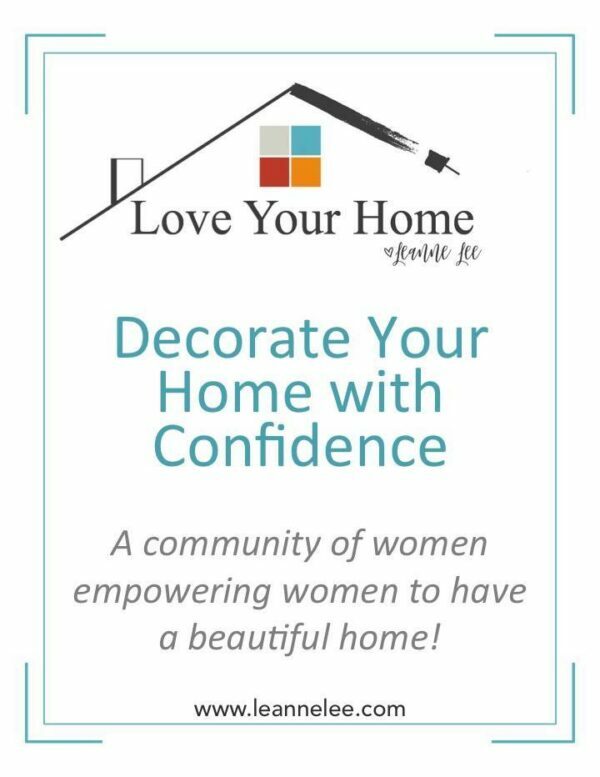 You can also use acrylic paint and a sponge brush. 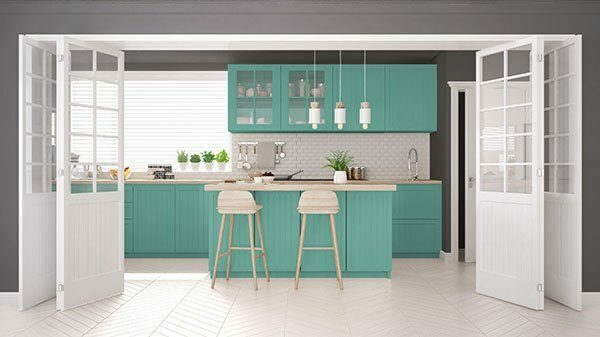 Step 2) Using your drill and drill bit, make some small holes for cabinet hardware (for stem) or anything that needs to be tacked into the wood. Step 3) Staple jute or twine to the back of the wood for hair/leaves. Step 4) Use glue dots , E6000 or glue gun to attach buttons and/or other accessories. 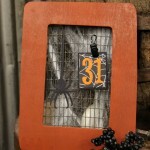 I used pieces of metal Lathe left over from my October Halloween Frame Calendar for the mouth. And now we have our cute, fun and funky JUNK-O-LANTERNS! Are these not the cutest things! 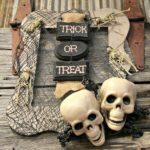 This project is perfect for rustic Halloween decor.